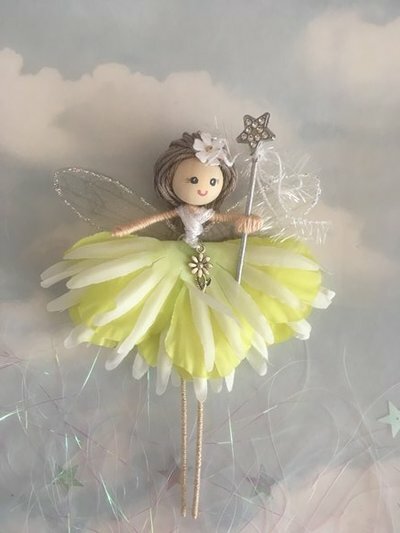 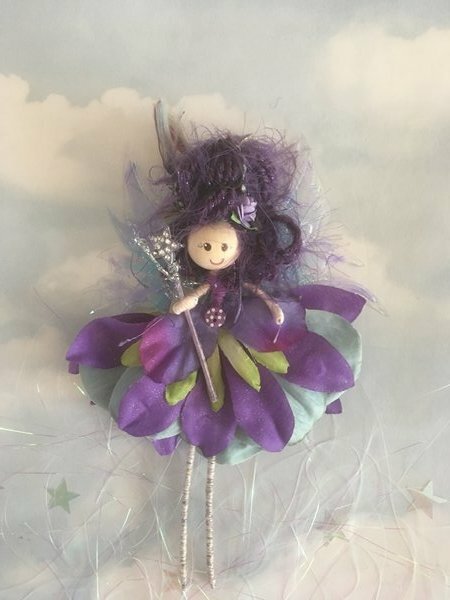 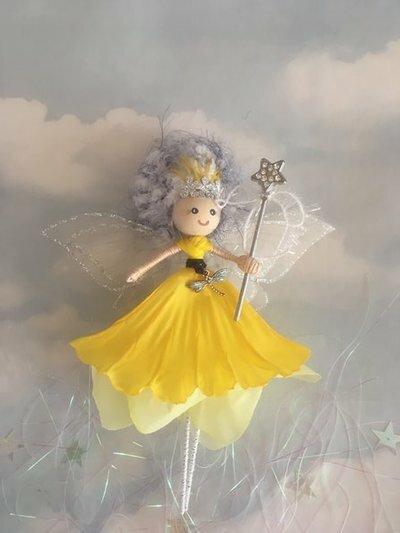 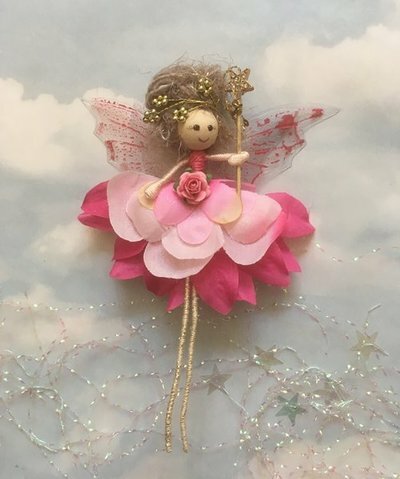 ​Come and meet our fairies who are looking for new homes. 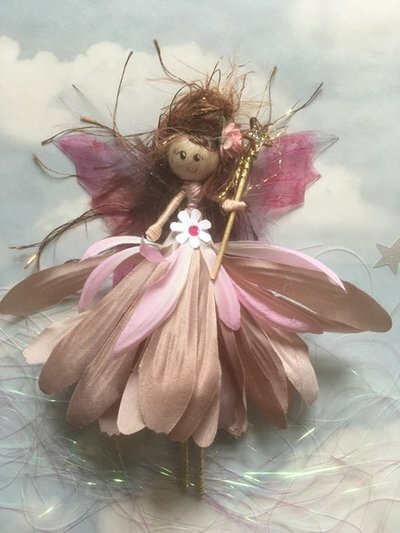 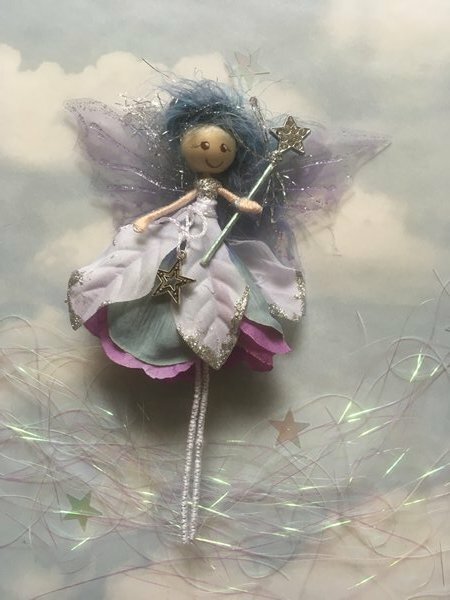 re-homing and some fairies who would like to be named by you. 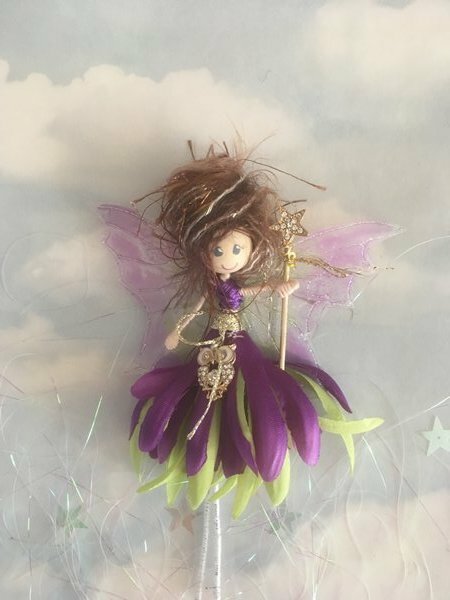 We also have Potted Fairies available. 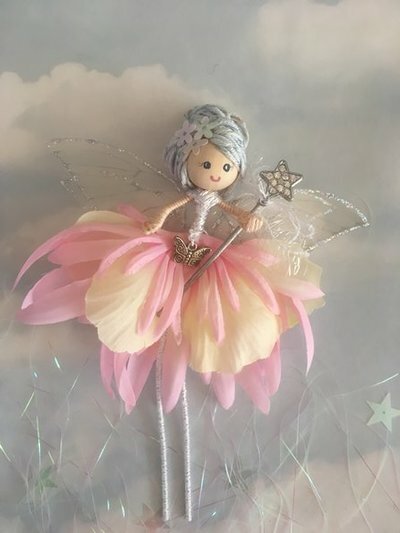 ​We hope you will find a fairy who is just right for you.